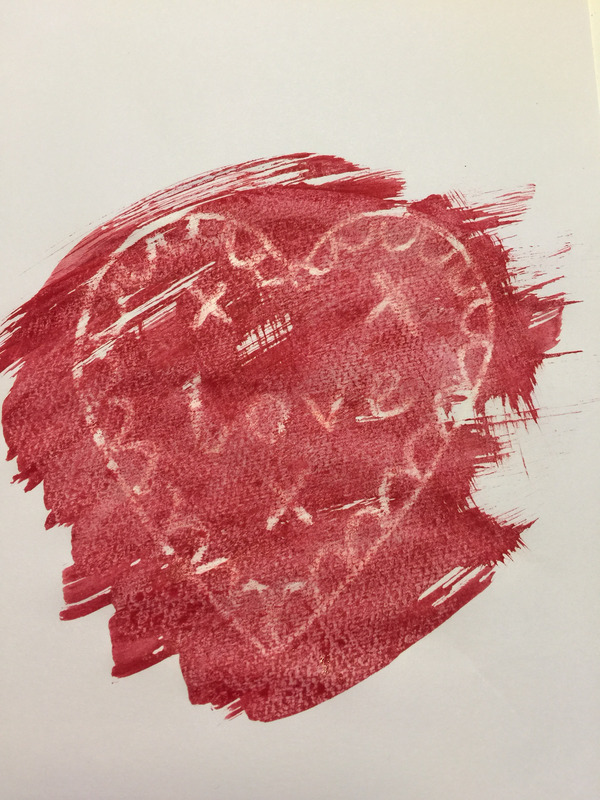 Is there anything nicer than receiving a handmade Valentine card? We don’t think so and have made an early start on our cards this year. I wanted to make a little something to send the Grandparents and we’ve been playing around with wax crayons and watercolour paint to make some super sweet cards. Draw your design on a piece of white card. 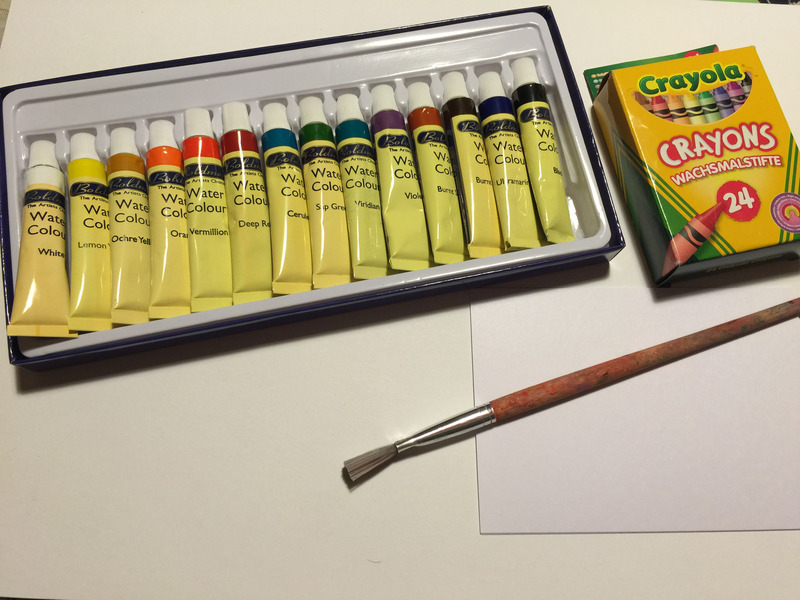 Use a light coloured wax crayon such as white or pink. I found my 3 year old couldn’t see what she was doing with a white crayon but my 4 year old could. When you’ve finished your design choose your watercolour and mix a small amount of the paint with some water. Lightly paint over your wax design and it will magically appear as the wax repels the water in the paint. Blot with a piece of paper towel if there’s too much paint. Leave to dry before making into a card. We cut out our design and glued it to a piece of coloured card. All ready for writing a little note for Nanny and Grandad! This is such a fun idea! I can’t wait to try it with my kids. Lovely! 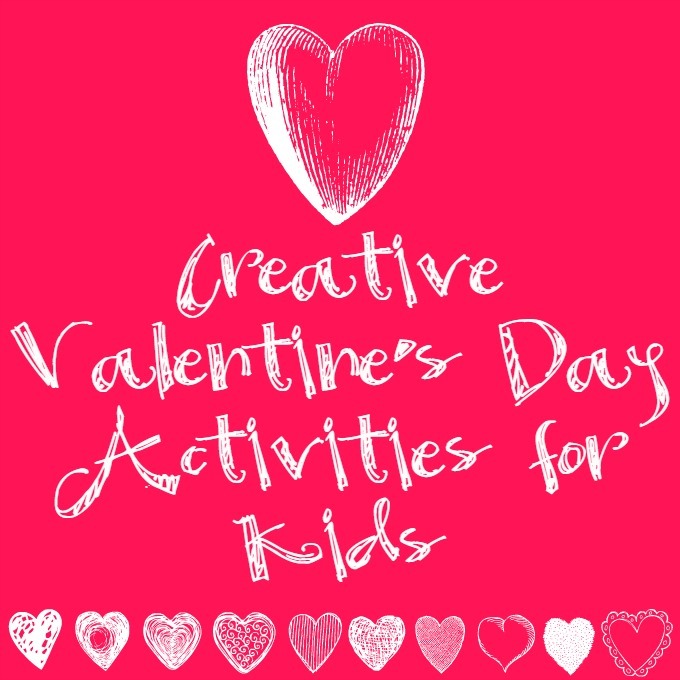 I am a big fan of crafts and arts activities which are realistic for all ages to participate in, and I can see my 2, 4 and 6 year old all really enjoying this. I found you via the #pintorials linky – thanks for sharing. 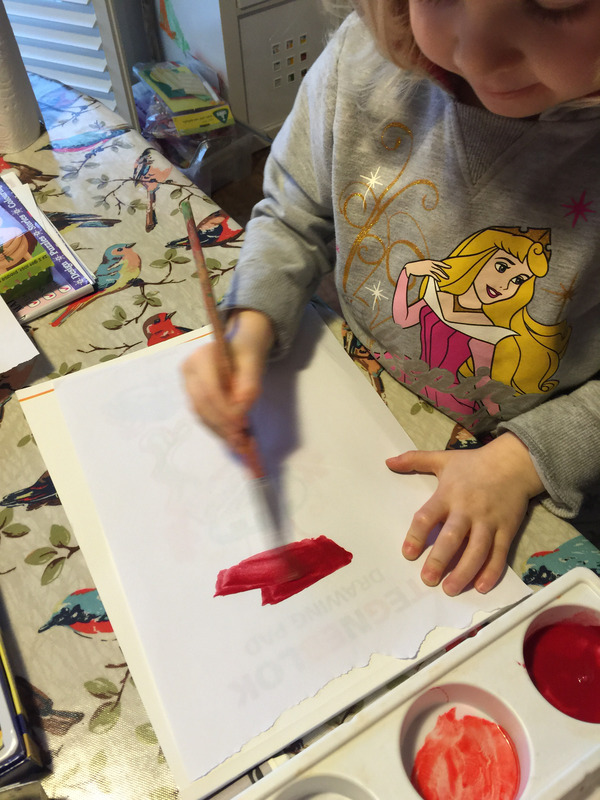 Love the idea of wax-resist painting, it’s one of the activities I have planned to try with my two girls. 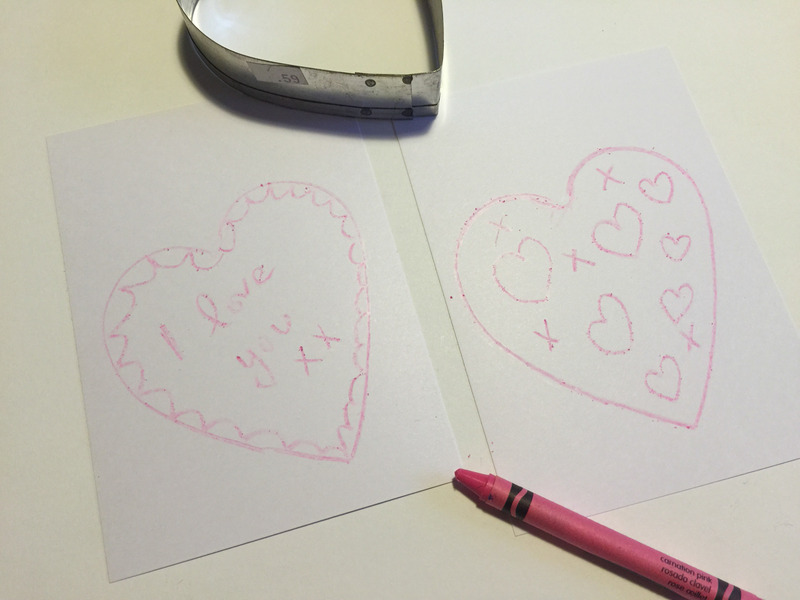 These hearts look so effective – such a great idea for Valentines Day. Lovely idea and craft. They look fab and fun to do.